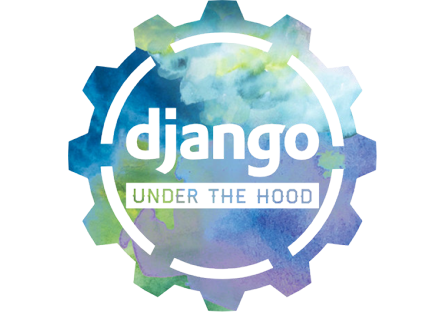 Django: Under the Hood is back for its third edition! Join us for this exciting Django conference full of deep, detailed talks and amazing opportunities to shape the future of Django. Organising your own django CMS event? Copyright © 2001 - 2019 Divio AG. BSD Open-Source License.